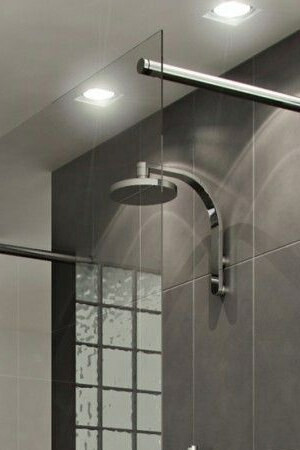 At the time of buying shower enclosures online, most of the times, people forget to buy their related accessories, and then they have to rush to a local merchant shop. We will spare you the effort of making that extra trip to the corner store by housing all the accessories you could think of, under one roof. At Aqva Bathrooms, we want to give consumers a unique shopping experience as here we have displayed an interesting collection of accessories that spell style and luxury. We are sure you will find what you need from our sizeable and varied stock that blends in with the look and feel of your shower space. 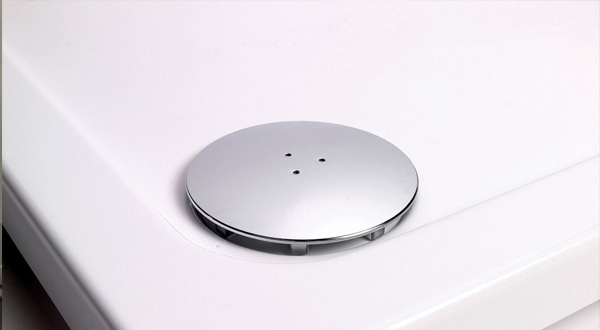 Right from elderly and disabled friendly shower seats to fast and high flow, hygienic shower wastes and covers; from ergonomic shower trays to shower channels and gratings, we have a wide and comprehensive series of bathroom accessories. Flaunt your shower enclosures with our stunning accessories that will add that extra zing and pizazz to your shower enclosure.